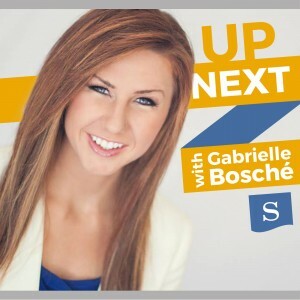 Gabrielle interviews up-and-coming leaders shaping the future of entrepreneurship, media, government, church and non-profit. Get ready for a raw conversation about life, faith and what it takes to inspire change. We will feature real stories of Millennial leaders coming of age in today’s fast-changing world. Listeners will be encouraged by stories of failure straight from survivors. They will be challenged by those daring enough to chase hard after their destinies. They will be equipped with a worldview to become the nextgen leader they are called to be. Gabrielle was covered in a feature article in The Washington Post on March 6, 2016: "She demystifies millennials to the rest of us dinosaurs"
You can subscribe to this podcast on iTunes or on Google Play Music. UpNext — Are Millennials Patriotic?